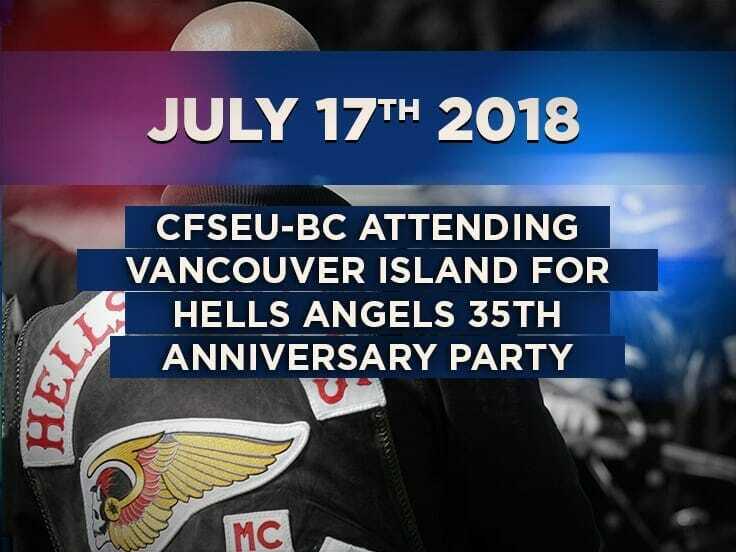 The Combined Forces Special Enforcement Unit of British Columbia (CFSEU-BC) will be on Vancouver Island this weekend to support our Island policing partners with the Hells Angels 35th Anniversary Party and ride in Nanaimo. Police expect this Hells Angels motorcycle ride will be attended by several other outlaw motorcycle gang members and groups, as well as members of numerous Hells Angels support clubs.It is anticipated that as many as 300 Hells Angels club members and other riders may be in attendance. “It is no secret and is well documented that many of the participants of these such events are individuals and members of clubs associated to and who participate in criminal activity, says Sgt. Brenda Winpenny, CFSEU-BC spokesperson”. “Police attend these events for many reasons, such as todeter any illegal activity and ensure public safety by way of an overt police presence”. S/Sgt. 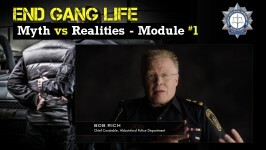 Lindsey Houghton, CFSEU-BC Advisory NCO, will be attending with our Uniform Gang Enforcement Team (UGET) members and will be active on social media to keep the public informed on this event. Follow S/Sgt. Houghton on twitter @LHoughtonCFSEU for updates. The CFSEU-BC social media accounts can also be utilized for updates associated to this event. Media inquiries concerning the Hells Angels Anniversary party and ride should be directed to the Nanaimo RCMP.